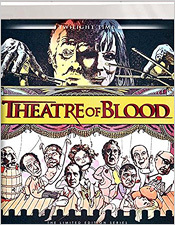 Theatre of Blood, released in 1973 by United Artists, promised to deliver menace, mayhem, and murder – the makings of a terrifying and suspenseful evening. A precursor to the Saw franchise, it tells the tale of Edward Lionheart, a very proud Shakespearean actor who, after being humiliated by a group of theatre critics, leaps to his death. Long-thought dead, he returns from the grave to exact his revenge on each and every one using various methods of torture. Unfortunately for them, these reviews are going to be deadly. During this era of Vincent Price’s career, the Poe/Corman productions had come to an end and he was only one film away from retiring from American International Pictures for good. Seeming antiquated to audiences as a new horror landscape emerged, the AIP films just weren’t doing as well as they used to. Price had also been taking on unorthodox roles, most notably as the diabolical Matthew Hopkins in Witchfinder General (otherwise known as The Conqueror Worm). This had exposed him to a new audience of people who were seeing films that relied more on visceral and titillating moments rather than sophisticated ones. Theatre of Blood is itself visceral at times, but does so with a very black sense of humor. As it works to bump off a group of distinguished British actors one at a time, its similarities to the Dr. Phibes films could be argued ad infinitum. Theatre of Blood was also a career high for Price, as he considered it one of his favorites among the films he took part in. It was a more personal piece of work in other ways too. Price had always wanted to perform Shakespeare, but was never given the opportunity due to his status as a horror icon. In addition, he met his future wife, actress Coral Browne, during the production after having been introduced by Diana Rigg. Twilight Time’s presentation of Theatre of Blood features an excellent transfer that’s better than any previous home video incarnation. It should be noted that I’ve only ever seen this film on DVD; I don’t actually own Arrow Video’s Blu-ray release to make comparisons. The transfer here features a wonderful grain structure with excellent fine detailing. Colors are vivid, with mostly accurate skin tones, but the blacks have the potential to be deeper. There is some speckling and minor print damage visible, as well as some mild flicker and instability in a couple of shots. But brightness and contrast levels are satisfactory and there’s no evidence of excessive digital manipulation. The lone audio option is an English 1.0 DTS-HD track. It shows its age with some leftover hiss, but dialogue is always clear and sound effects have decent heft. 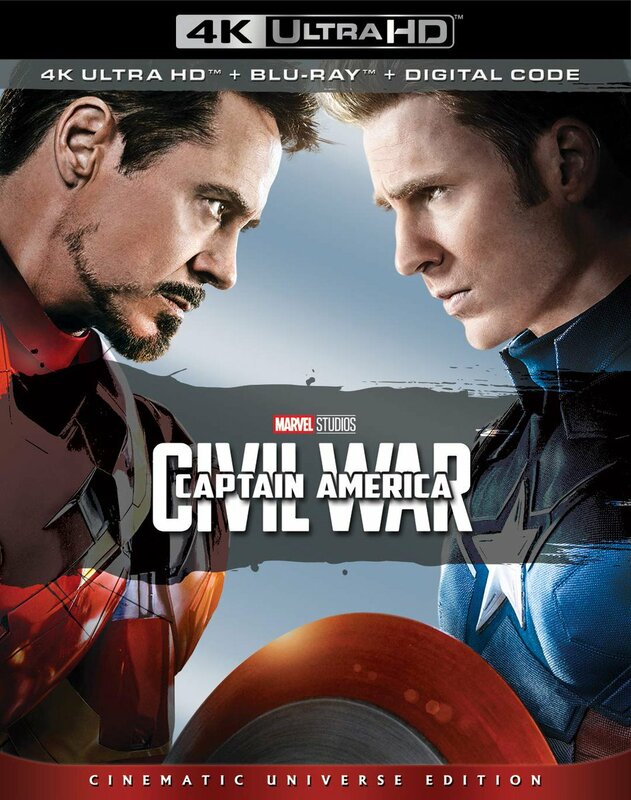 The score is a bit overpowering at times, but never drowns out other sounds or dialogue. It’s a very good presentation, overall. Subtitles are also included in English SDH for those who might need them. Included in the extras selection is an insightful audio commentary with film historian David Del Valle and Twilight Time producer Nick Redman; an isolated score audio track; the original theatrical trailer; an MGM 90th Anniversary trailer; a scroll-through of the current Twilight Time catalog; and an 8-page insert booklet with an essay on the film by Julie Kirgo. 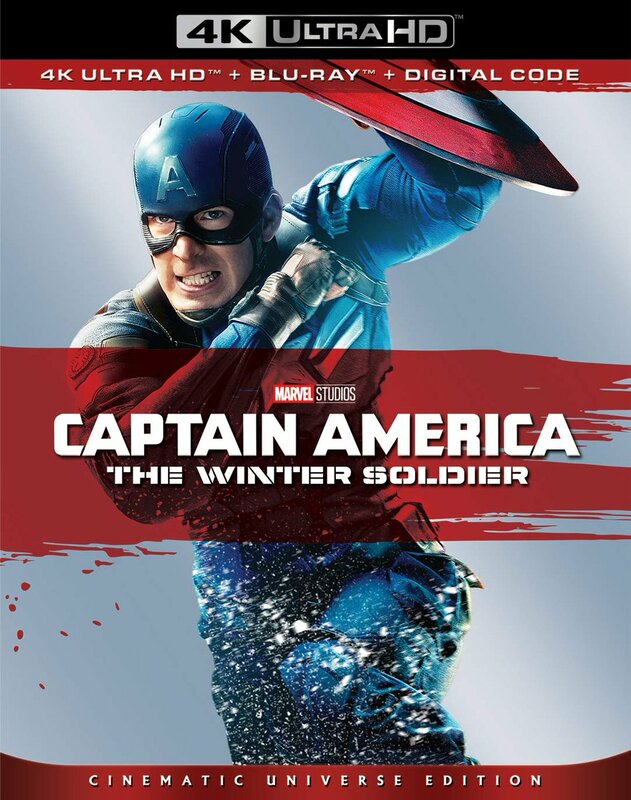 Not present from the Arrow Video Blu-ray release are several interviews and an additional audio commentary, which is a pity as some of that content could have been a benefit. Theatre of Blood may not have a pervasive horror atmosphere or heaping amounts of gore, but it definitely has its appeal. Well-directed by Douglas Hickcox, the film holds up remarkably well today as a black comedy with memorable performances and set pieces. Of course, Vincent Price is always worth watching, even when he isn’t committing atrocities. Twilight Time’s new Blu-ray release is a wonderful upgrade, an improvement in every category, and is an essential purchase for fans of the film.